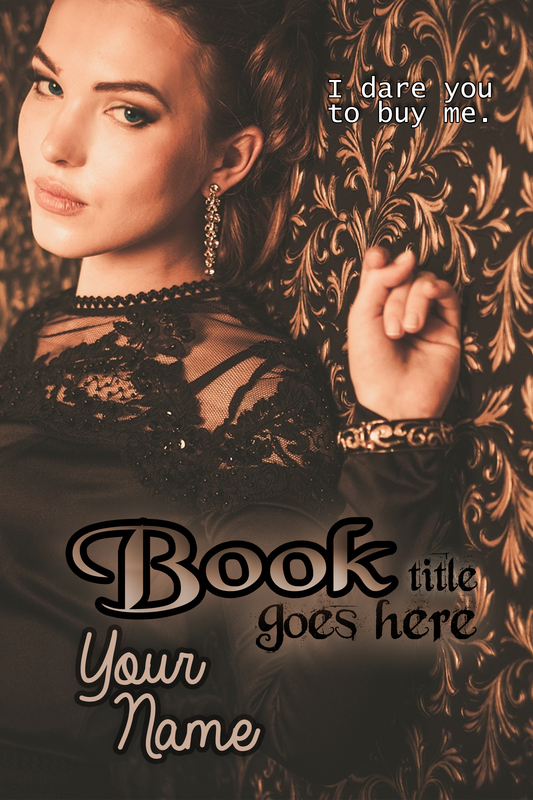 BWP is now offering pre-made e-book covers! We’re happy to announce that we are now offering pre-made e-book covers for the low, low price of $40.00 USD. This amazing deal will not last long, so hurry while the getting is good! Here are just a few of our new additions. If you wish to purchase any of the above e-book covers via PayPal, please see the PRE-MADES tab for more information! First come, first serve. Thank you for shopping with Black Widow Publishing! Is there a way to unstack gmail messages within a conversation? Yes! There is a way to unstack strings and see all emails separately. When you setup a new Gmail account the messages are automatically stacked. I don’t know about you, but that DOES NOT work for us AT ALL. When you’re sending a message to multiple recipients, expecting a response from each and every one of them, it’s so much easier to view them on their own line. I’d like to share with you how to turn off Gmail’s pesky threaded conversation view and stop the messages from being stacked. Here’s how! Select the options button (the little gear in the upper right corner); select settings; select “conversation view off” and save the change. That’s it! Problem solved and life made easy! If this post helps one lost soul, we at Black Widow Publishing will be happy.